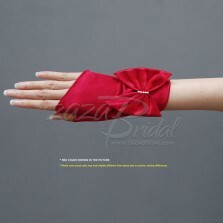 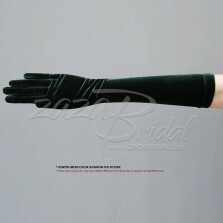 Dull Matte Satin Wrist Length(2BL) Gloves. 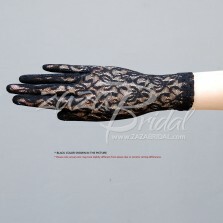 There is no shine on these gloves for an elegant look. 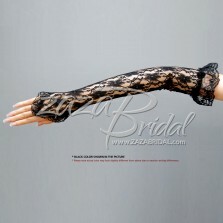 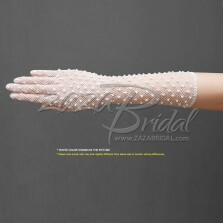 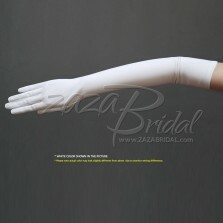 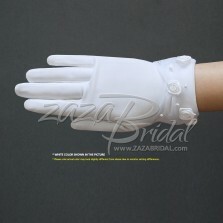 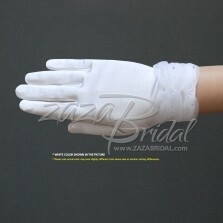 These women's Wrist Length(2BL) Matte satin gloves are one size fits all because of the TWO-WAY STRETCH quality. 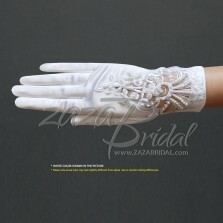 It is soft to touch and comfortable for long time wearing. 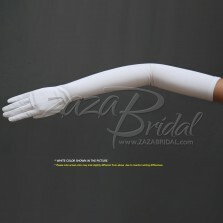 LENGTH, TIGHT or LOOSE depends on your arm circumference.